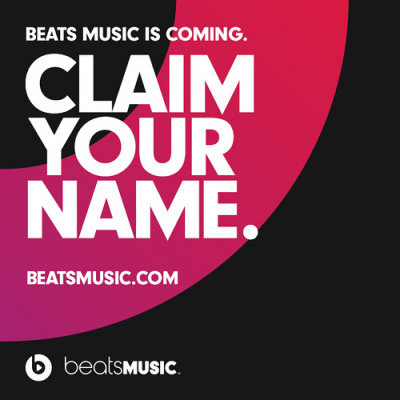 Beats Music Launch in January 2014 - Get Your Username Today! Beats Music Launch in January 2014 – Get Your Username Today! Back in 2012 Beats announced the acquiring of an online music service MOG. Beats shared it was part of a goal to develop a complete music experience. Beats Music streaming service was unveiled then a few months back in August 2013. And now we know that the end-to-end music experience is ready to be launched next month! While we do not know about the specifics, the exciting Beats Music launch is ready for the next month in United States. Chief Executive Ian Rogers blogged on his site that Beats Music is going through an internal private beta testing. The company is gaining all the feedback it can from artists and internal team before launching earlier in January 2014. Reportedly, Beats Music launch will have some 20 million tracks available right at the launch. Not surprising! 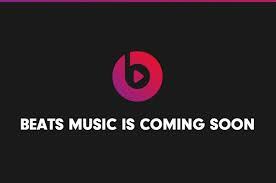 It has also been reported that Beats Music will have a take on Spotify, iTunes Radio, Rhapsody and other music services. Like these streaming services, Beats Music will stream millions of songs to its users for a monthly fee. What Beats Music streaming service would unwrap next month is totally unknown as far now. No leaked images too. However, the music buffs can get their share of Beats Music rather quickly. Beats Music is allowing users to grab their username immediately. Simply visit BeatsMusic website and reserve a handle for you. Dr. Dre headphone maker is a popular name in the music industry and it is inevitable that Beats Music launch will be a mega event for all music lovers. Make sure you get your username to get early handle of Beats Music.